A large part of human actions are directed toward objects. Fundamental aspects of our behavior, like the ability to use tools, for example, originate from neural specialization for perceiving, grasping, recognizing and categorizing objects. These operations correspond to adaptive acquisitions in primates and some are unique to man. 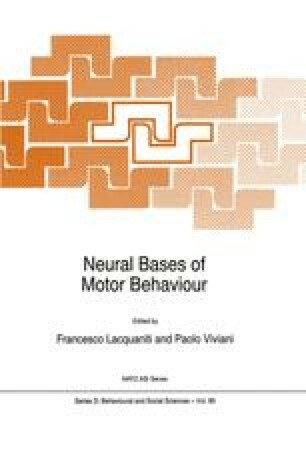 In this chapter, an ensemble of mechanisms for behaving with objects will be described, with emphasis on the anatomical and physiological arguments that allow to delineate a specific neural system devoted to object-oriented movements. Note: This Chapter is an abbriged version of a Chapter to appear in: M. Jeannerod, “Representations for action. Neural coding and cognitive structure”. Oxford, Blackwell (In press).